Have you been following along with us for our Letter of the Week craft series? 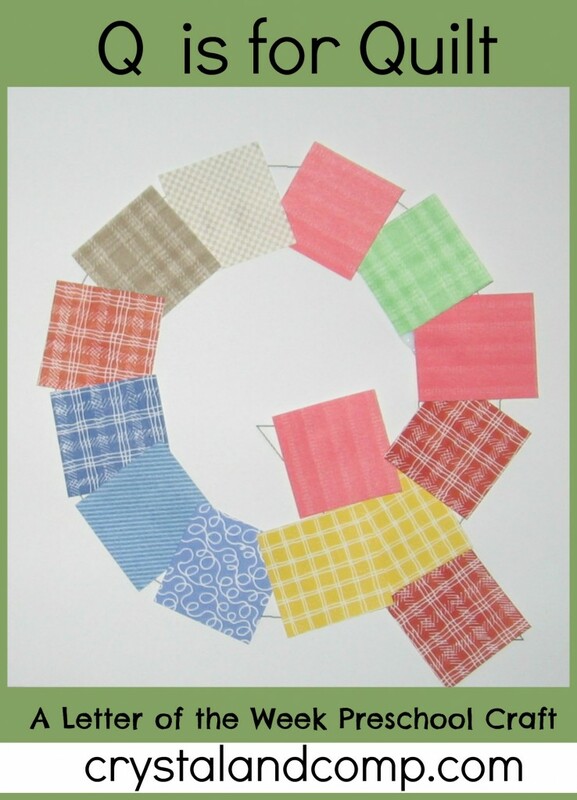 I’m Anna from The Measured Mom, and this week I’m sharing a simple craft for the letter Q. 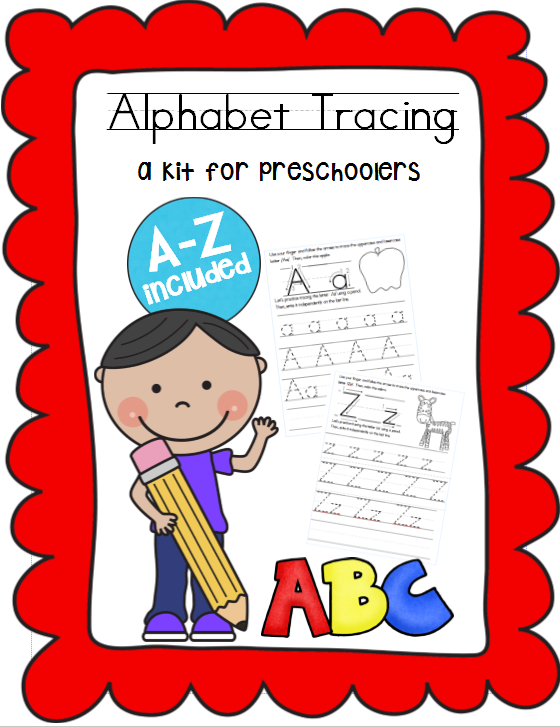 Are you looking for even more alphabet activities for preschoolers? You’ll find suggested nursery rhymes and books at the end of this post. This week we made a very simple craft that all three of my big kids enjoyed (and each was done in less than 5 minutes!). This was a great way for me to use up some of the piles of scrapbook paper I once used to create beautiful scrapbooks – before I had kids. The paper has just been begging for a use! 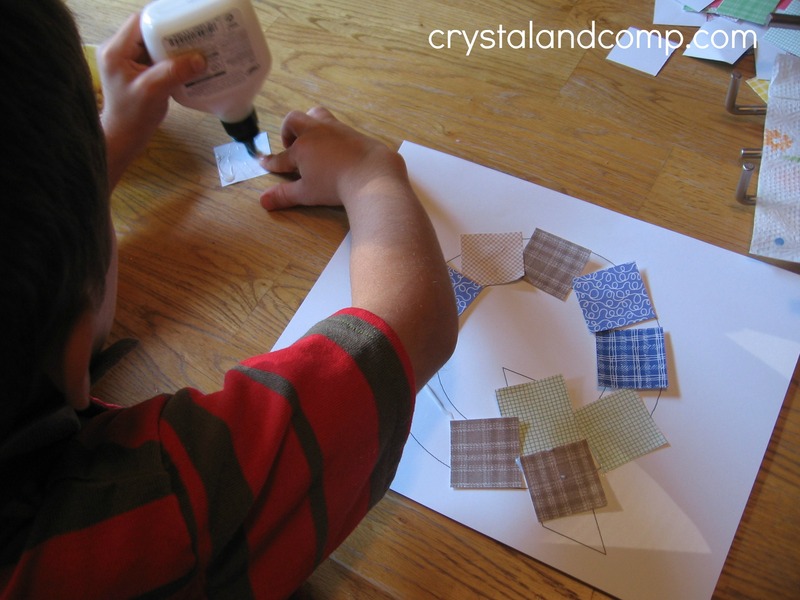 This was a very simple and quick craft – but the kids really enjoyed it. And it does a great job of reinforcing the letter’s shape and sound -which is the goal of all our Letter of the Week crafts. It’s a challenge to find books for letter Q! But this Step into Reading book is a great choice. 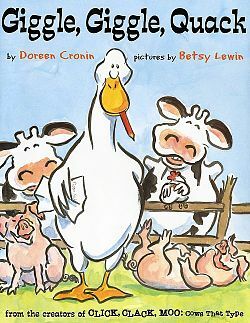 Little Quack is always last – because he’s distracted by the many interesting things on the farm. 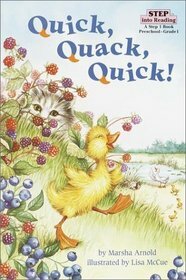 His mother admonishes, “Quick, Quack, quick!” The illustrations are beautiful, and the story just right for preschoolers – as well as for any mom who has a child who just won’t keep up! I can’t say enough wonderful things about this book. It’s a true treasure that every child should hear over and over again. At our house, this book becomes loved when the kids are about age 4. It’s a long book which requires some thoughtful listening – but try again if your little one isn’t ready for it! The king has everything anyone could ever want — so many presents he has lists of his presents. But there’s one thing he doesn’t have — one of the extraordinary quilts made by the Quiltmaker. She refuses to give or even sell one to him, because her quilts are just for the poor. 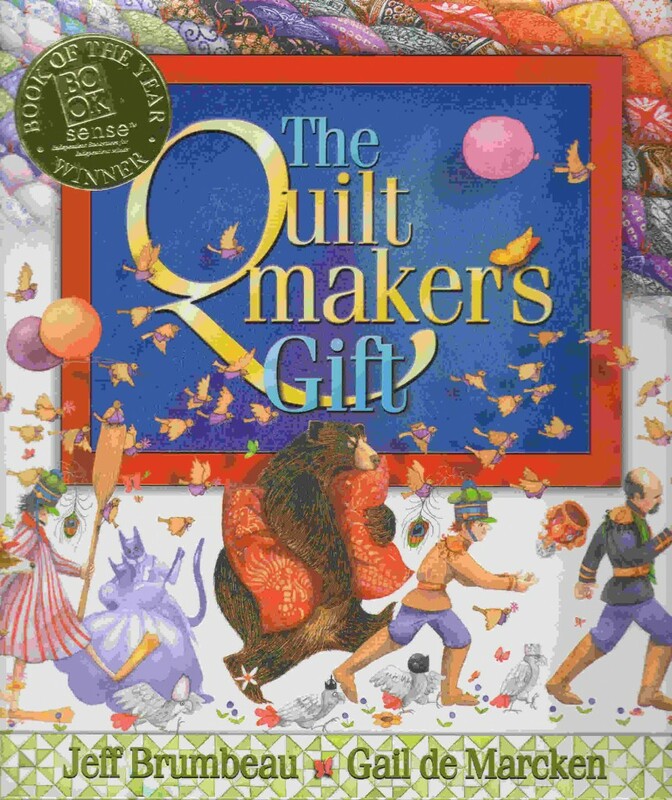 The King tries to take revenge on the Quiltmaker, but finally he concedes to her requirement: to give away all his precious things. With each item he gives away, she will sew one patch on the quilt. Besides the compelling story, each each page is a work of art. A must read! Love these letter of the week ideas Crystal and Anna. “Pinable” every single time. Thank you so much Lisa! How is the new baby? Thanks for asking Crystal. So far he is doing everything right. Sleeping, eating, pooping…not letting mama get any sleep 🙂 Right on target! Love him to pieces. Awe! That is so awesome. Crystal these are so cute! Providing me with so much inspiration! Love the quilts! Pinning to my ABC Board to use with my Tot this year! Oh, this is such a fun idea for kids! Is teaching them in fun and creative ways the best?! 🙂 Thanks for sharing this idea! I’m wondering if you created crafts for the rest of the alphabet. I teach Kinder and since we are an “at risk” school, many of my students come in with little or no experience with crayons, scissors, pencils, markers, glue, tracing, etc. 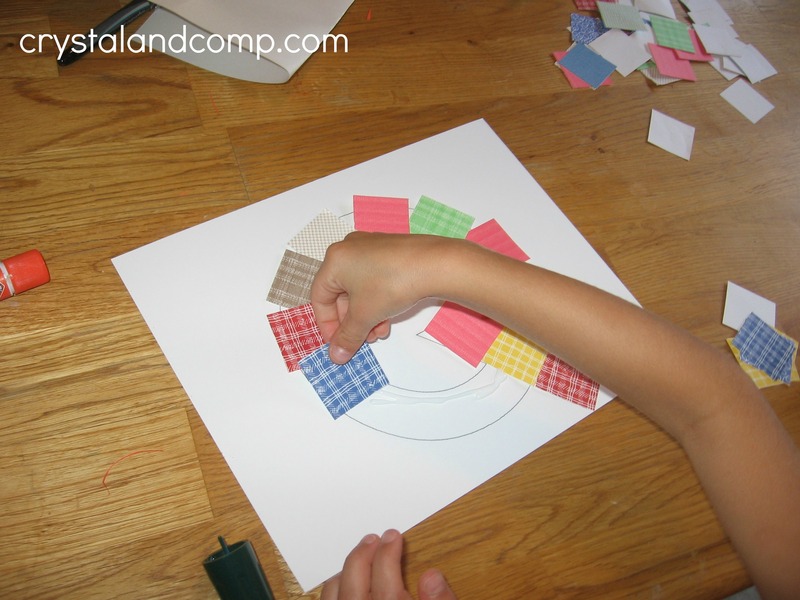 Crafts that allow them to practice these physical skills while still teaching the required academic skills are perfect! I’ve found the crafts through letter R.
Hi Kelli. As of today there are crafts for letters A-R. We are doing the alphabet in order and we add a new letter each Tuesday. This Tuesday we will add the letter S. We will be done with the entire alphabet, adding the letter Z, the beginning of October. At the end of each post we share links to all of the other crafts for each letter that has been completed so far to make locating them easier. 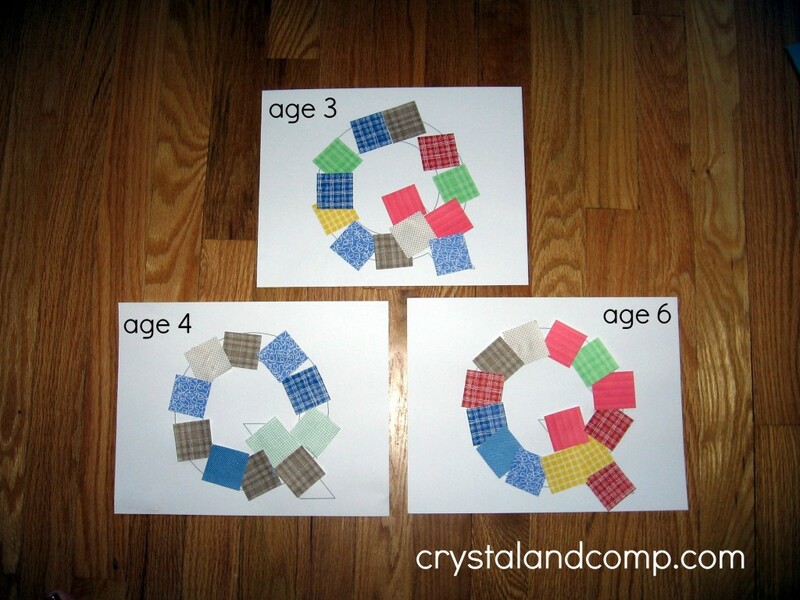 You can also find them all on this Pinterest Board: http://pinterest.com/crystalandcomp/alphabet-preschool-activities/. 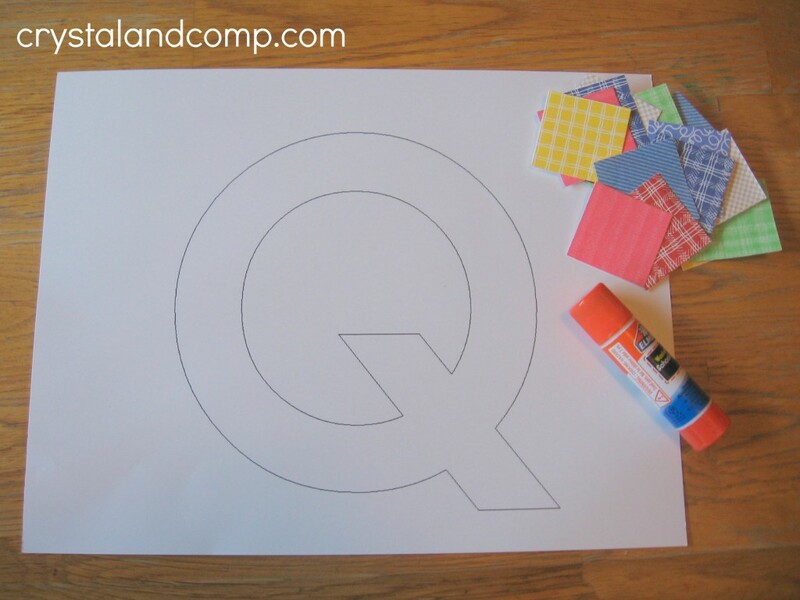 I love that I came across your blog (which I’ve been linking up to) when searching for something to do for my preschool lesson on the letter Q tomorrow! Thanks for the help! Katelyn F recently posted..Parenting Book Review Theme Week and Giveaways! !